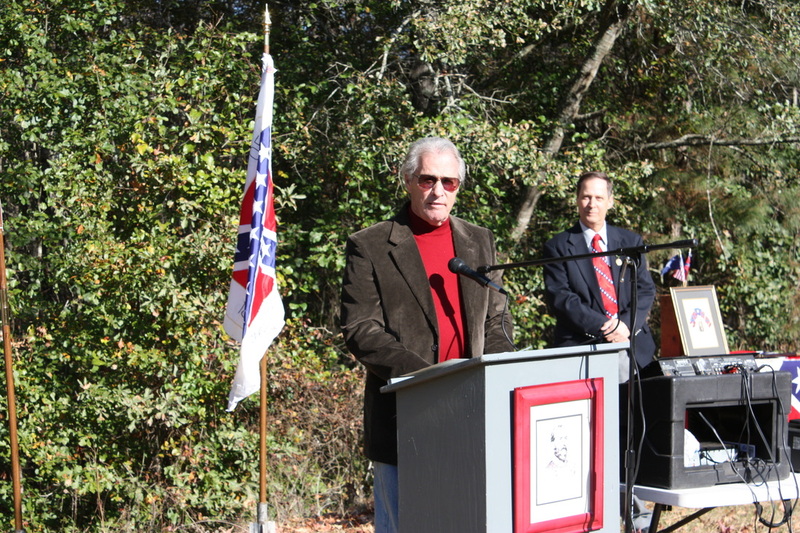 Commander Temples welcomes everyone to the Camp Butler Historical Marker Dedication. 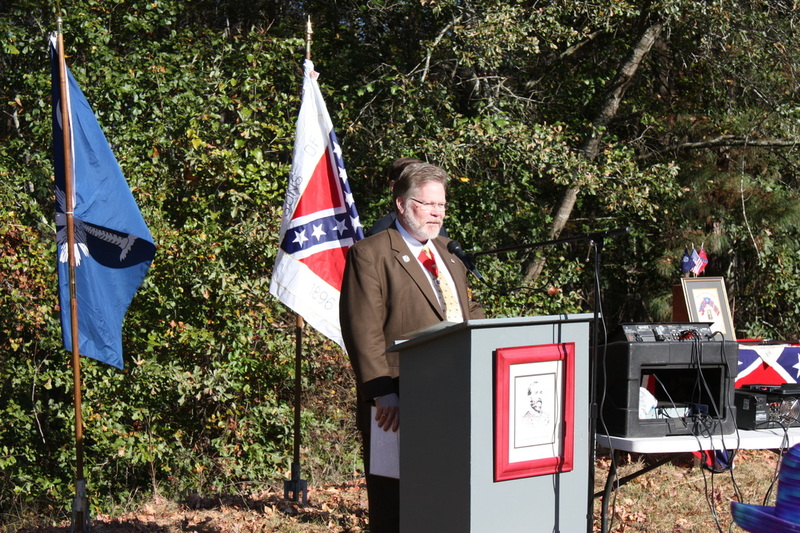 Chaplain Blake Moore delivering the invocation. 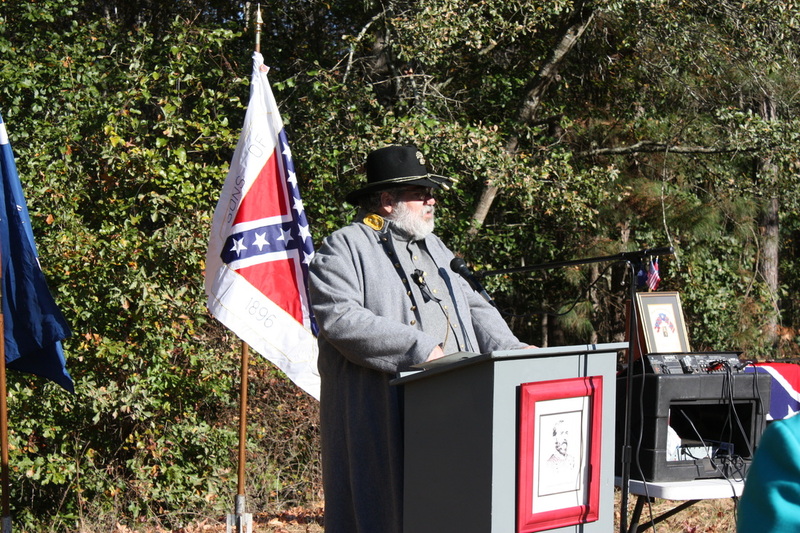 General Wade Hampton (1st Lt. 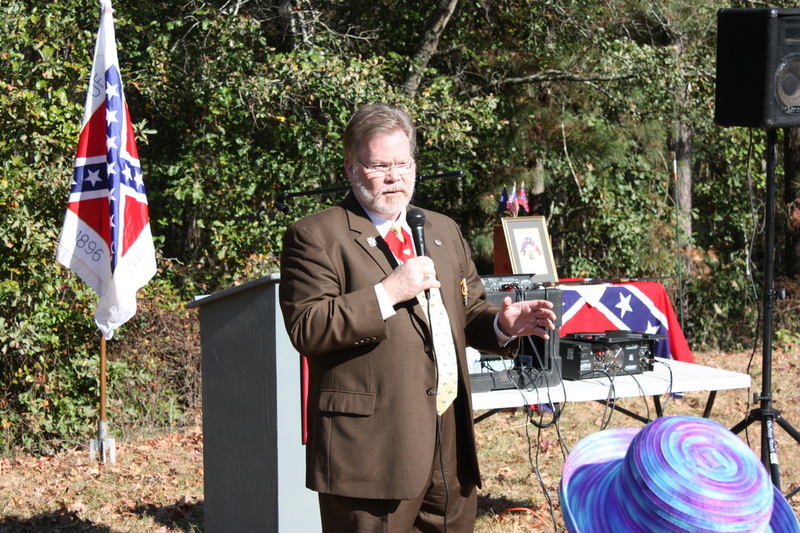 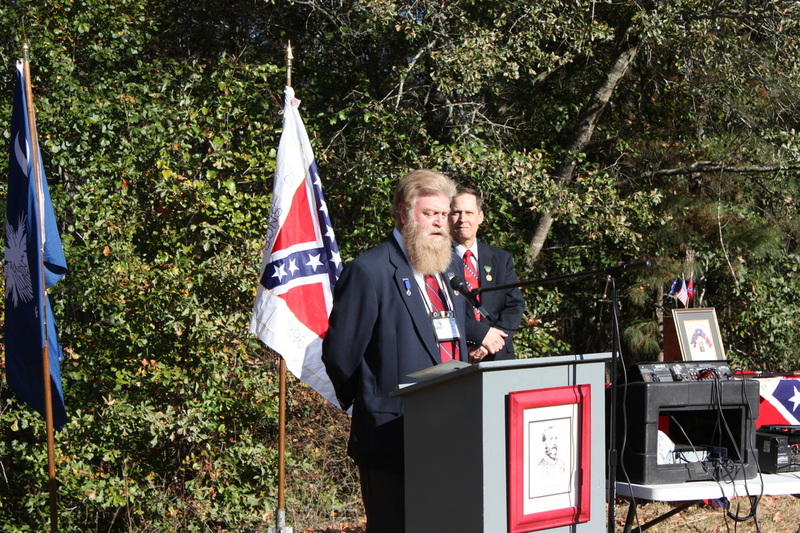 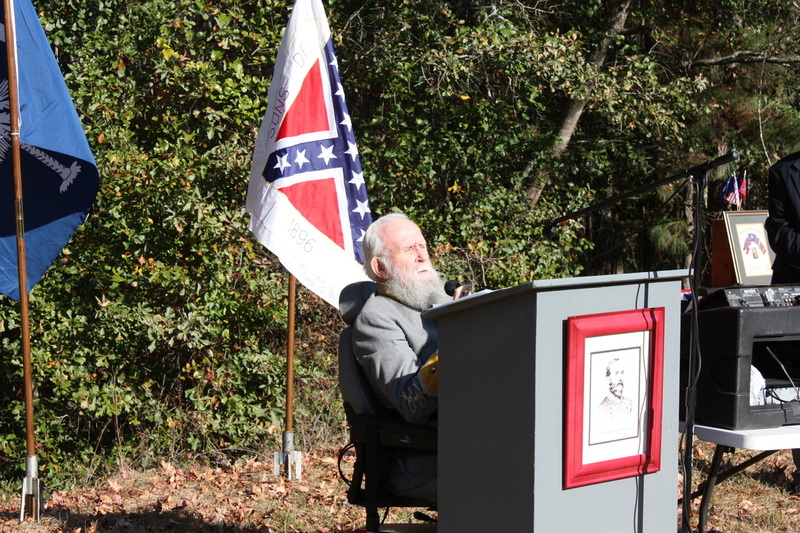 Commander Eddie Rodgers) leading the pledges and reading the charge to the Sons of Confederate Veterans. 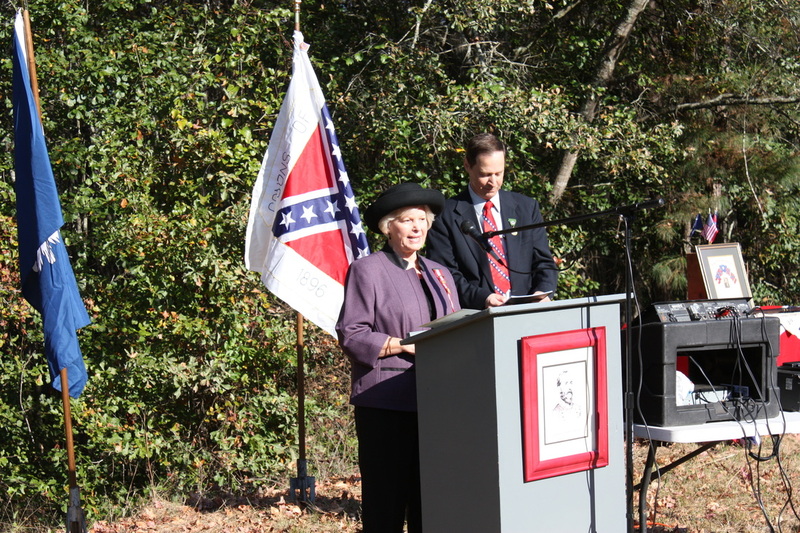 Mrs. Osborne bringing greetings from the Jefferson Davis Chapter of the UDC. 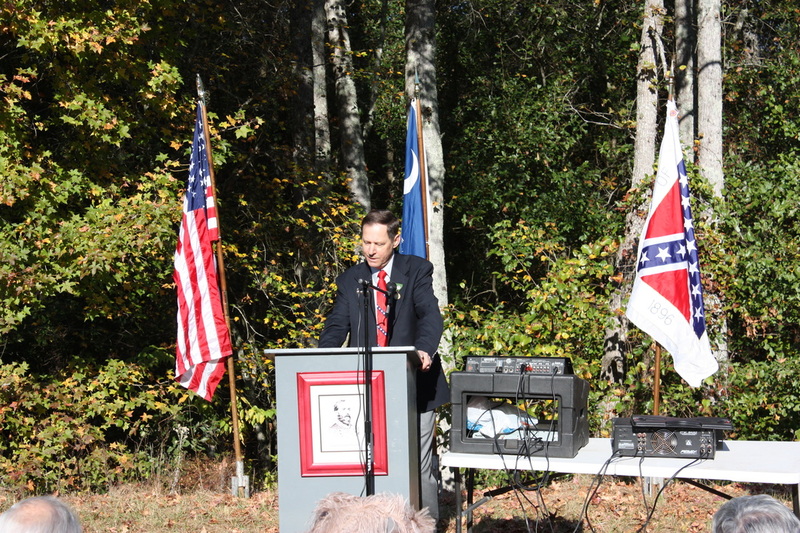 Commander Mark Simpson bringing greetings from the South Carolina Division SCV. 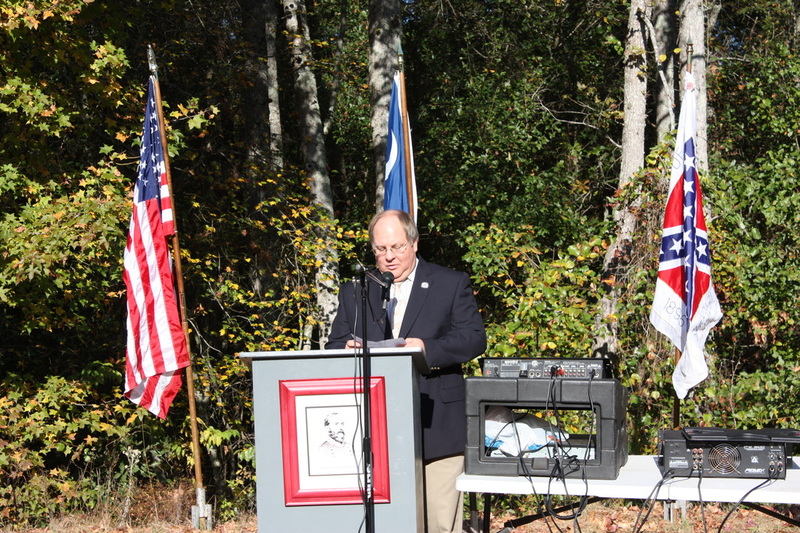 5th Brigade Commander Wayne Jones bringning greetings to the crowd.